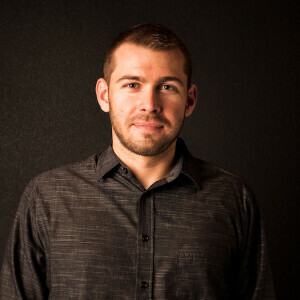 Jordan Cary serves as the Audio/Visual Ministry Director at Grace. In addition to overseeing the audio and visual needs of the church, he serves on the worship and communications teams, and is a leader in the college ministry. He enjoys coffee, guitar, reading theology and biographies, playing ultimate, and running.